Social Security Administration (SSA) should be notified as soon as possible when a person passes away. In most cases, the funeral director you are working with can assist you. The following information is designed to help you understand what benefits are available and how to apply for them correctly. 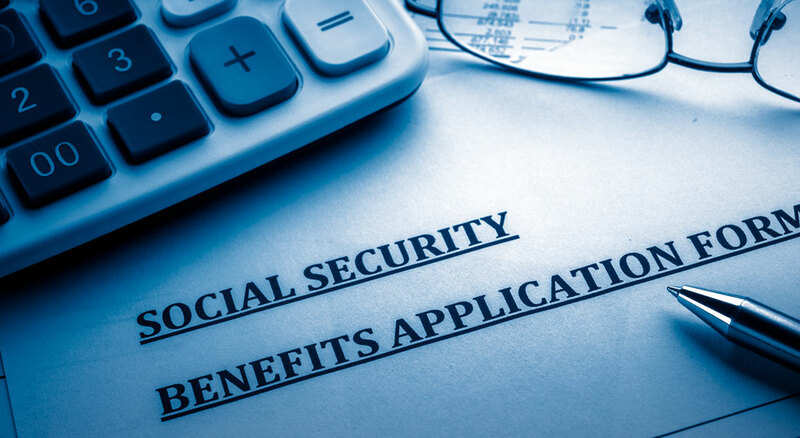 In addition to any monthly Social Security benefits to which the survivors may be entitled, a surviving spouse or child may receive a special lump-sum death payment of $255 if they meet certain requirements. If the surviving spouse was living in the same household with the worker when he or she died, the surviving spouse is eligible to receive the payment. If they were living apart, the surviving spouse can still receive the lump-sum if, during the month the worker died, he or she was already receiving benefits on the worker’s record, or became eligible for benefits upon the worker’s death. It is important to contact the Social Security Administration (SSA) as soon as possible after the death of a family member. This will help to ensure that the survivors receive all the benefits they may be entitled to collect. In most cases, the funeral director you are working with can assist you in filing a benefit claim. For more information, contact your local Social Security office or call 1-800-772-1213 (TTY 1-800-325-0778).